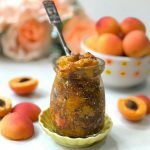 Say Hello to Apricot Chia Jam!!! 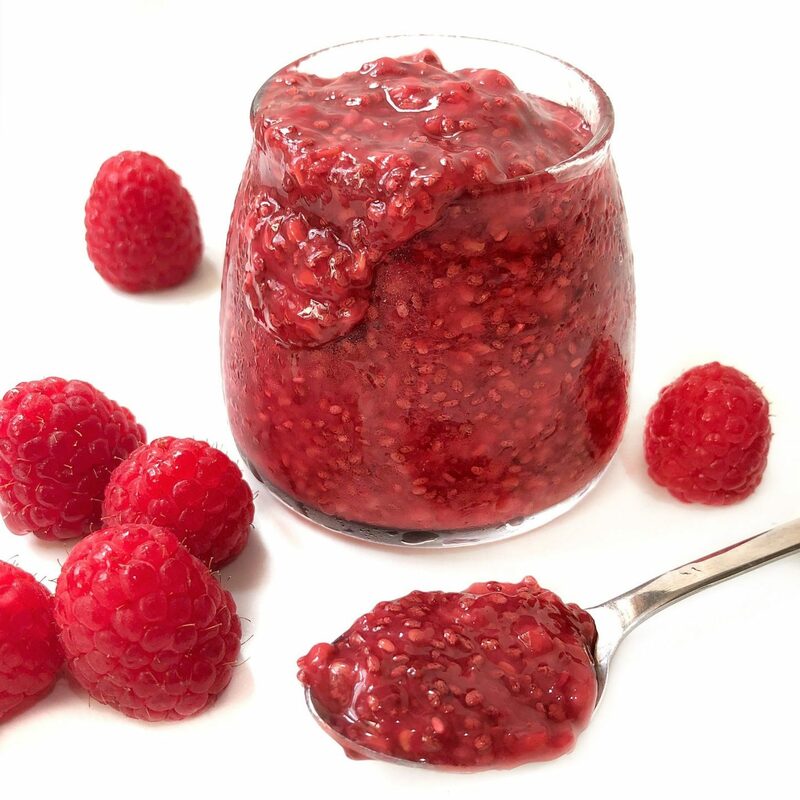 Homemade Chia Jams have been a staple in the house. We spread them on almost everything – toast, crackers, biscuits, bread. I love to add them to my overnight oats as well as yogurt every morning. I’ve tried Raspberry, Blueberry, Mixed Berry, Apple and now Apricot Chia Jam is my latest experiment. 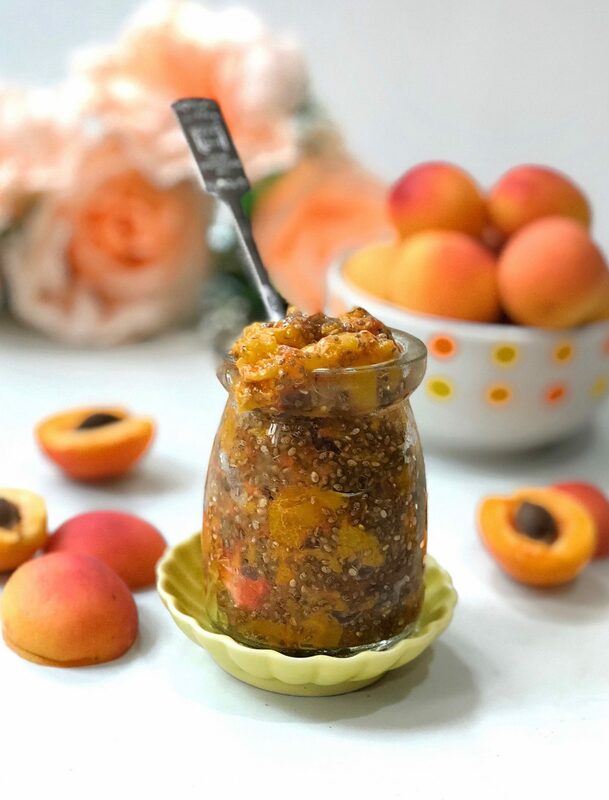 I gotta admit I was looking for a little tanginess in my Jam but the apricots I bought were way too sweet ( in a good way of course) so I added in a little secret fruit to make it a little more sourish. Just the way I like my jams to be. Any guesses? Yes!! Grapefruit is such a delicious fruit even on its own. I was a little skeptical about combining apricot with grapefruit but IT WORKS SO WELL! Sometimes kitchen adventures can let you discover weird combinations that might actually work. This is one of them. I usually make my jams in small portions if I’m testing them out. 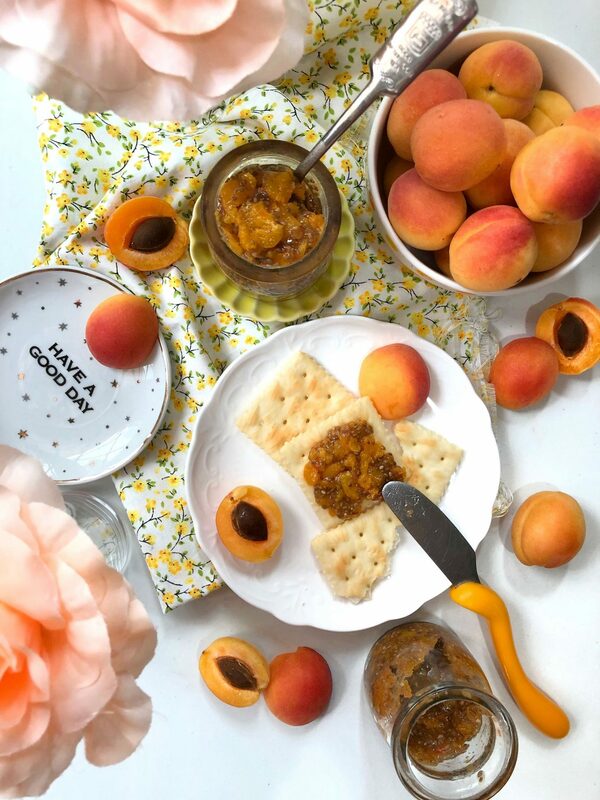 This Apricot Chia Jam recipe yields just enough to fill 2 small little jars from Crate and Barrel. I would double the recipe next time as it wasn’t enough to go around. I find spreading them on Crackers the most satisfying. You can drizzle some honey on top ( optional). No refined sugar, honey or maple syrup was added to the jam as I wanted the sweetness of the fruits ( mainly) the apricot to shine. You can always add a tbsp or two should you fancy something sweeter. 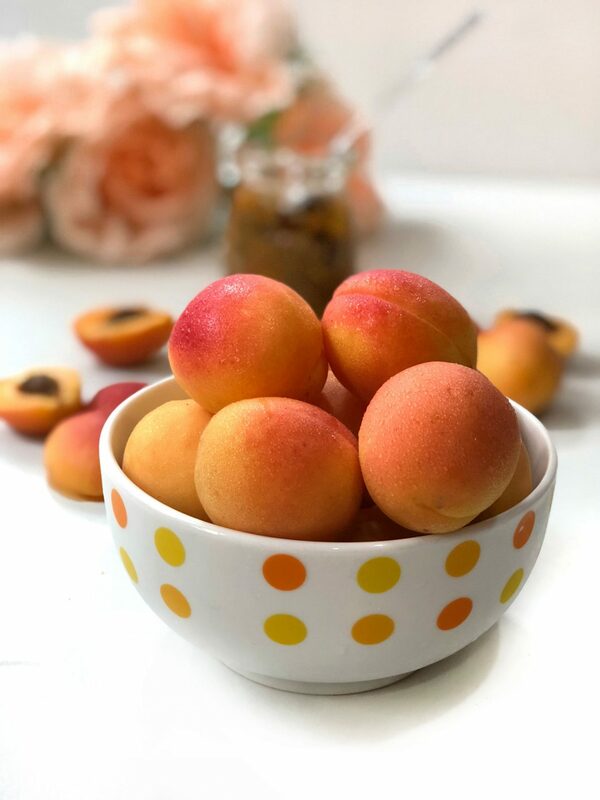 But if you manage to get your hands on apricots as sweet as the ones above! You will find it unnecessary to add additional sweetener. Nowadays Refined Sugar Free desserts are the way to go! 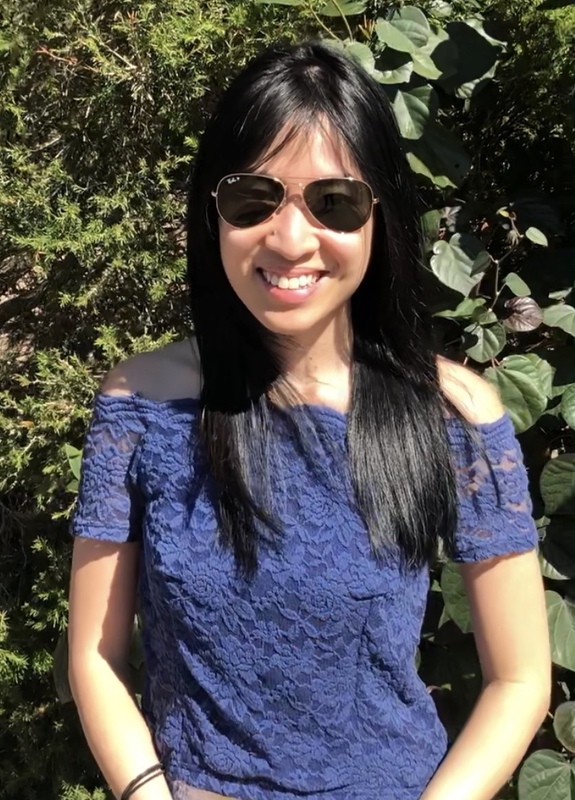 Love your body and they will love you back! If you attempt this recipe, don’t forget to hashtag #sherbakes or tag me on instagram so I can view your delicious and beautiful creations! Place apricot and grapefruit into a medium saucepan and boil till soft.